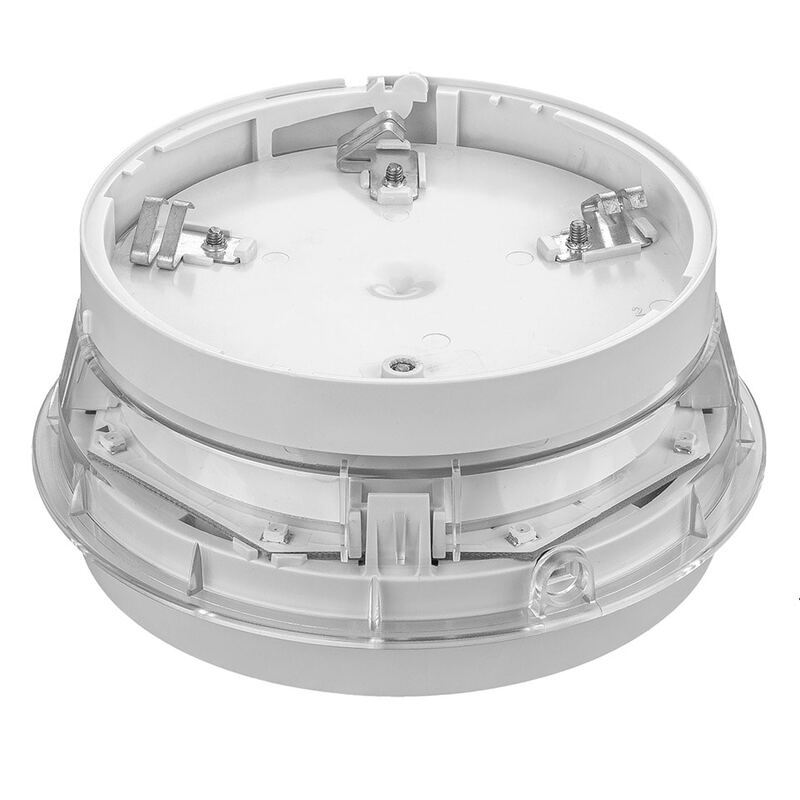 The EN54-23 Detector Base Sounder Strobe is a modular, high output loop powered device intended to alert building occupants of a potential fire. Approved to meet EN54-23, it utilizes the System Sensor B501AP base for enhanced installation flexibility and integrates seamlessly with System Sensor intelligent detectors into a single installation point. When triggered by the fire panel, its powerful sounder and strobe provide an audible visible warning.